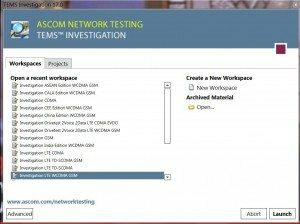 Ascom recently released latest version of their Tems Investigation software, It is major release and as such comes with new number 17. 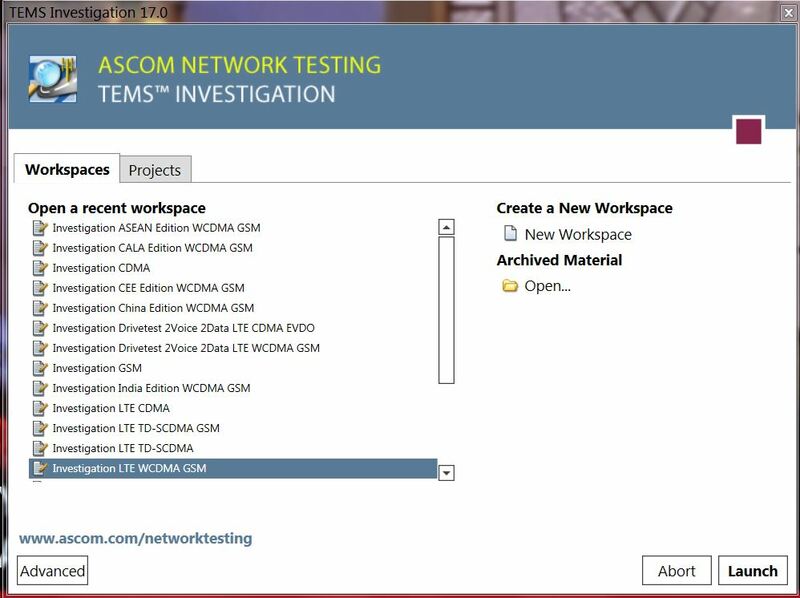 What’s New in TEMS Investigation 17.0 ? for basic operations in Tems Investigation , there is a great chance of buying “cloned” version of Samsung Note 4 !, I am not talking on one with Mediatek CPU and android FW, but rrather on 1:1 cloned phone !! This is a Galaxy Note 4 phone operating on LTE (FDD/TDD) and UMTS. It is a Category 6 device, thus supporting carrier aggregation. The device is VoLTE-capable, and with Ascom software installed it can compute POLQA. Models tested so far to be working off the Shelf are. Galaxy S6 phones are LTE Category 6 (300/50 Mbit/s), carrier aggregation capable devices running Google Android 5.0 (Lollipop). And many more features and tweaks added.